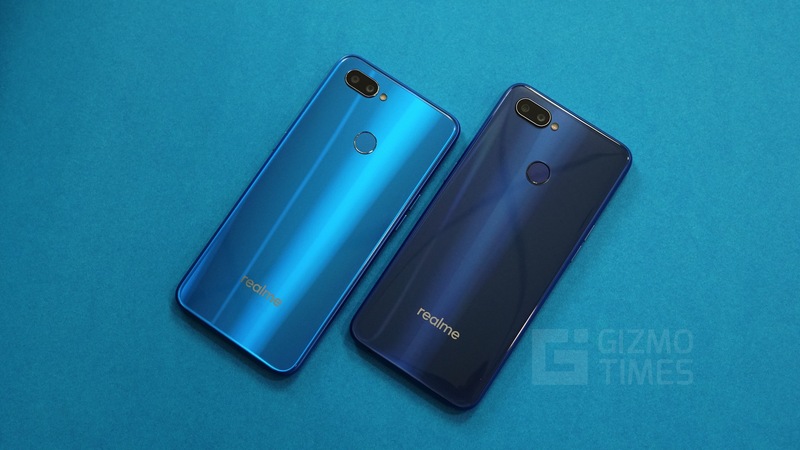 In a recent announcement from Realme, the brand introduced their latest selfie oriented Realme U1 smartphone. 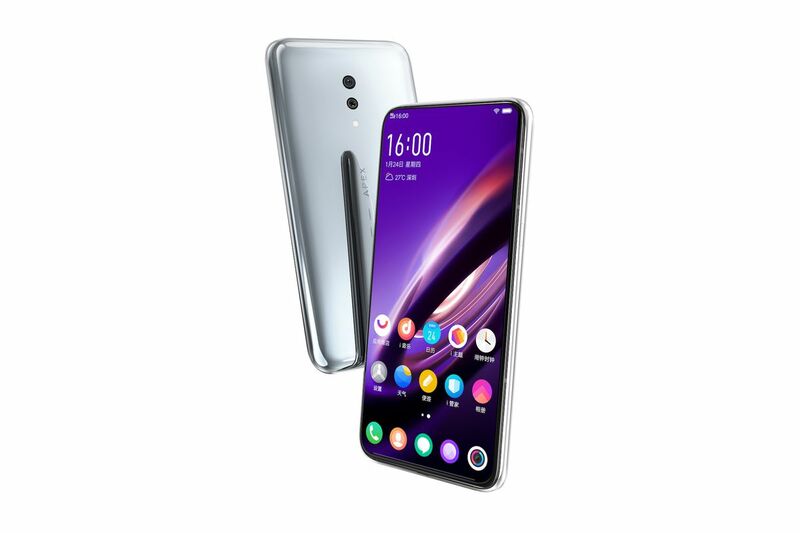 The Realme U1 is focussed towards the youth and priced very well to make it a success among the younger generation. The smartphone offers a very modern design with excellent looks and ticks the right boxes making it one of the best smartphones for the price. 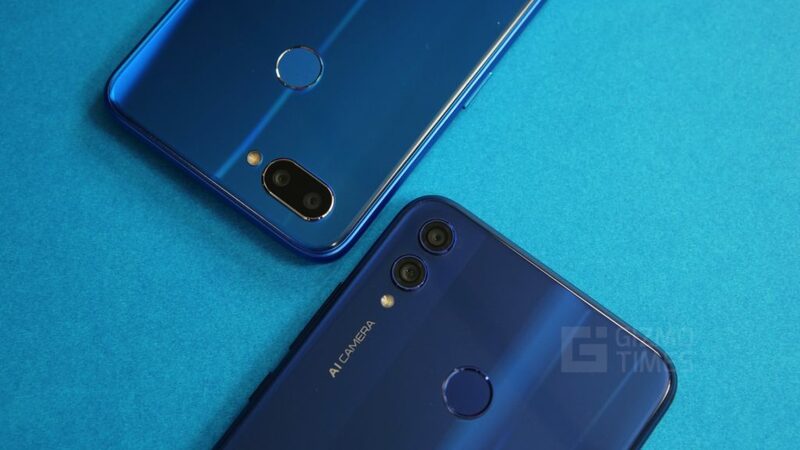 Honor also launched their Honor 8X smartphone recently and this device stands as a successor to the previous year’s Honor 7X. 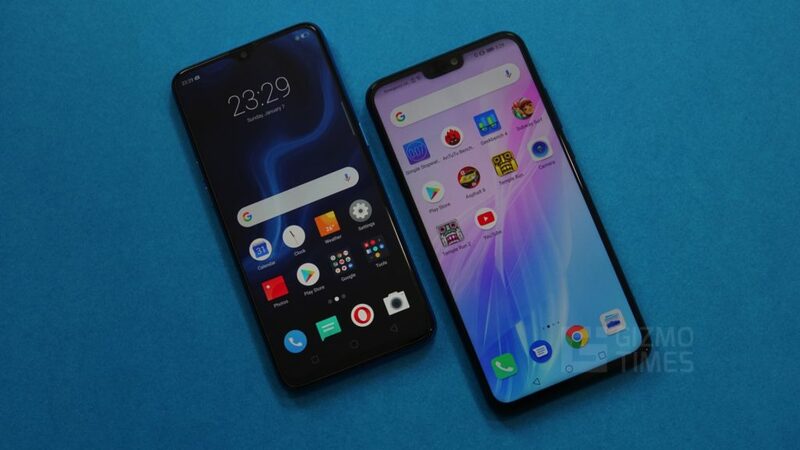 Both the devices are being offered at a very competitive price and it is difficult for an average buyer to make a purchase decision. The Realme U1 offers a very modern design with a multi-layered back panel and a water-drop device notch on the top of the display, the Honor 8X has an equally appealing design on the rear. In fact, both the devices have a very similar design on the back panel but the Honor panel is better worked upon. The Honor 8X also has a regularly shaped notch that takes a little more place than what was seen on the Realme U1. 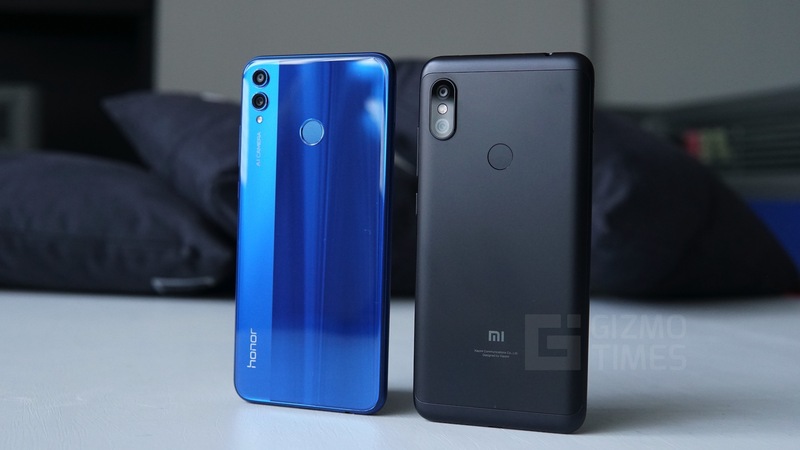 While both the device come with dual-camera setups on the rear, the Honor 8X has the camera setup placed vertically while the Realme U1 goes for a horizontal placement. The Realme U1 comes with a 6.3-inch display with a water-drop notch on the top which allows the display area available to me maximized and put to the best use, the Honor 8X, on the other hand, comes with a slightly bigger notch but has a bigger screen to compensate for that as well. The Honor 8X has a slightly larger 6.5-inch display with FullHD+ resolution. Both the devices have an aspect ratio of 19.5:9 and make the display longer than a typical phone. 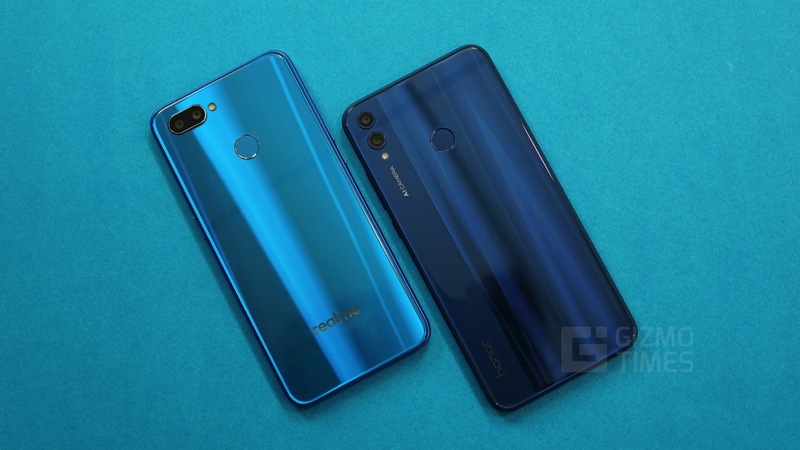 Both the devices offer unique features, while the Realme U1 has a screen to body ratio of about 90.8%, the Honor 8X makes up for it with an 85% coverage of the NTSC Color gamut space. The Realme U1 has a more immersive display upfront but the Honor 8X has a much better color reproduction overall. The Honor 8X runs on the in-house Kirin 710 chipset developed by the brand, the Realme U1, on the other hand, uses the MediaTek P70 chipset. According to the claims by the brand, the MediaTek P70 chipset on the Realme U1 is expected to perform better in the benchmarks and overall usage when compared to the Kirin 710 on the Honor 8X. The Kirin 710 on the Honor 8X supports GPU turbo feature by Honor which optimizes the gameplay on several games to improve the overall experience. 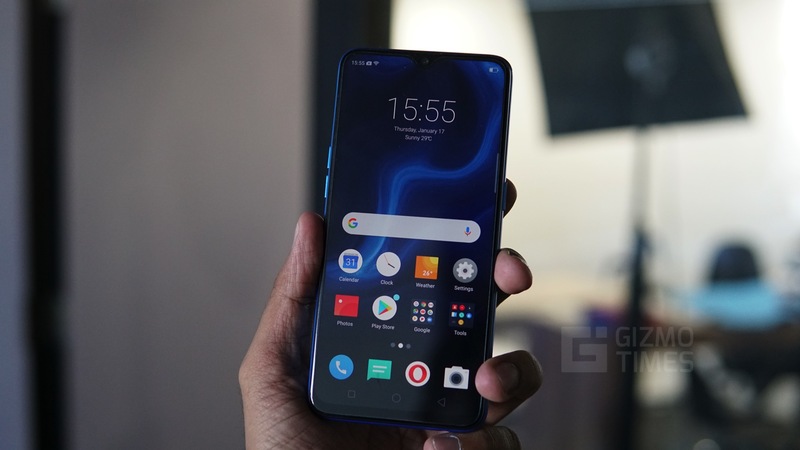 While the Realme U1 only comes in 3GB and 4GB RAM variants with storage up to 64GB, the Honor 8X has up to 6GB of RAM and up to 128GB of internal storage with optional expandable storage. 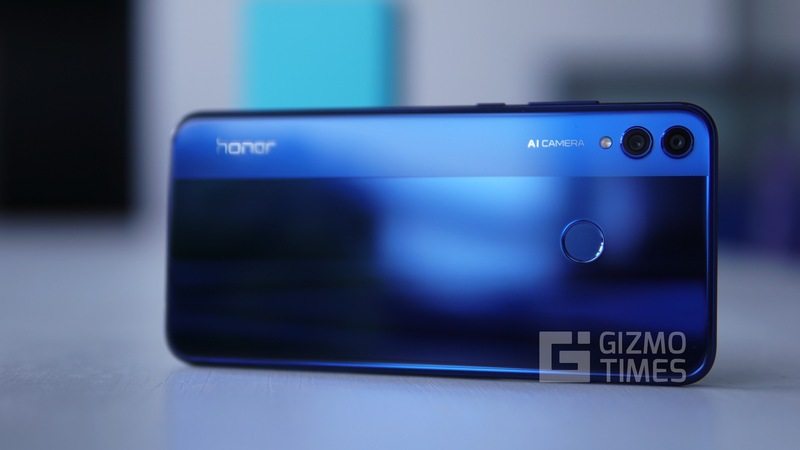 The Honor 8X looks like a clear winner when it comes to the camera department, while both the devices come with a dual camera setup for the rear, the Honor 8X uses a higher resolution sensor. 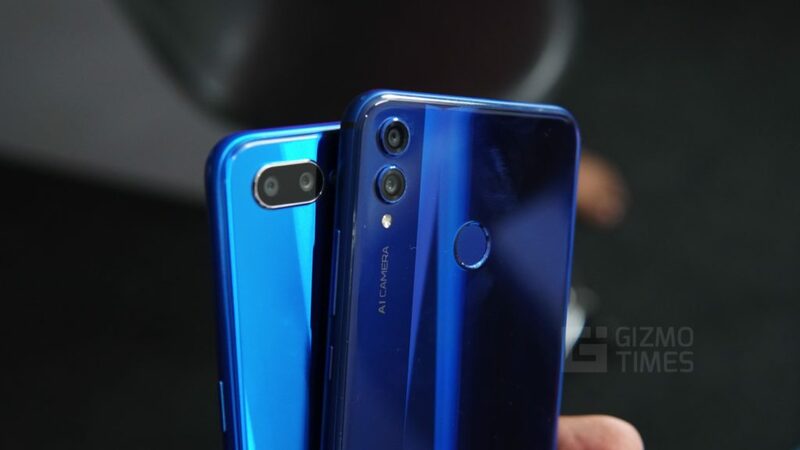 The Honor 8X has a 20MP primary sensor for the rear camera along with a 2MP depth-sensing camera for portrait effects, the Honor 8X primary camera also has a f/1.8 aperture allowing a huge amount of light to get in for more details. The Realme U1 has a more modest 13MP primary sensor with a 2MP secondary sensor for portrait mode. The front camera on the Realme U1 is a higher resolution 25MP sensor with AI enhancements while the Honor 8X has a lower resolution 16MP single sensor for the front shooter. The Honor 8X has much better optics on the rear while the Realme U1 takes the win on the front camera. The Honor 8X also supports ultra-slow-motion recording at up to 480FPS which is rarely seen on budget smartphones. The Realme U1 has a 3,500mAh battery which helps it get through the day with a little juice left, the Honor 8X, however, has a larger 3,750mAh battery and this combined with the excellent optimizations of the SoC and the software results in a much better battery life. The Realme U1 barely gets through the day on a heavy usage and on moderate usage the device has a little juice left at the end of the day. The Honor 8X gets you through the day even with heavy usage and moderate usage leaves the smartphone with plenty of juice left. The Realme U1 runs on the Android 8.1 Oreo-based ColorOS operating system while the Honor 8X runs on EMUI 8.2 based on Android 8.1 Oreo. The EMUI and ColorOS interfaces are both very well optimized and offer a smooth experience. 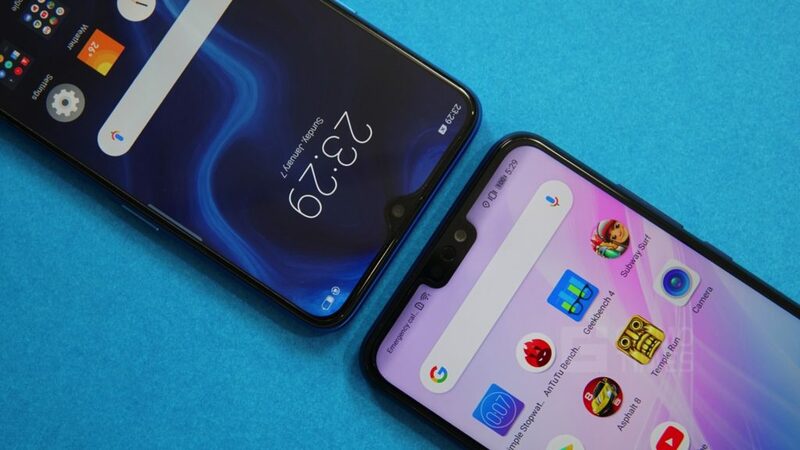 The Honor 8X however, has a better integration and the hardware communicates better with the software thereby improving the overall experience further. The Realme U1 comes for a lower price and the based model with 3GB RAM and 32GB Storage starts for just Rs 11,999 while the 4GB RAM variants with 64GB internal storage retail for a slightly higher price of Rs 14,499. The Honor 8X, however, comes at a higher price given the better features. The Honor 8X has a base price of Rs 14,999 for the 4GB RAM variant which is very close to the what the Realme U1 offers. Thigher-endend 6GB RAM variants are available in 64GB and 128GB internal storage variants at Rs 16,999 and 18,999 respectively.